Plans to put Vietnam on the Formula 1 calendar in 2020 are set to be confirmed before the end of the current season, with sources indicating that a deal has now been reached. 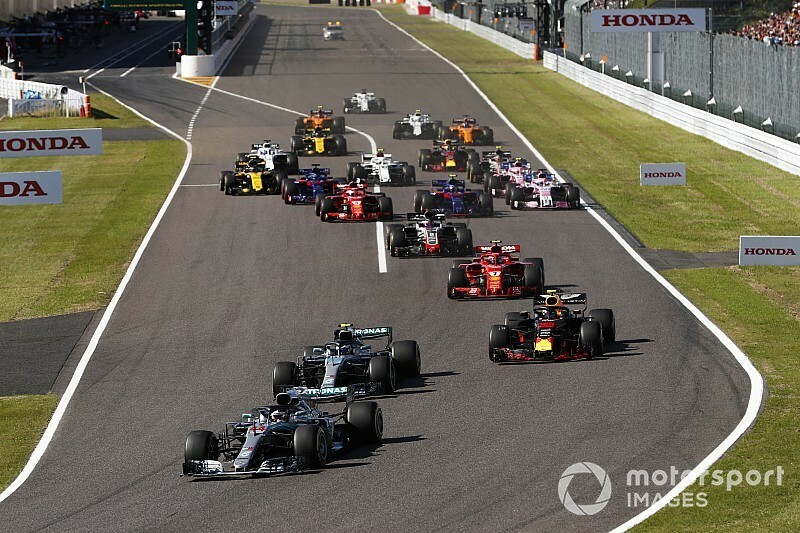 Talks have advanced quickly behind the scenes, however, and sources at last weekend�s Japanese Grand Prix insisted that an agreement was now in place for the event to go ahead in 2020. An official announcement about the race, which will be the first new addition to the calendar by Liberty, is likely to come next month. F1 hits the streets of Vietnam for the first time!